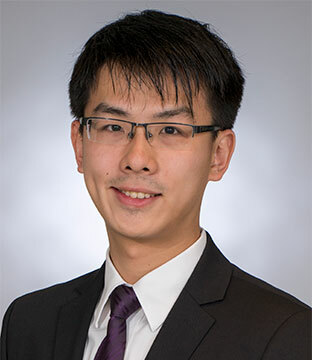 Ricky was qualified as a solicitor in Hong Kong in 2018. He completed his Postgraduate Certificate in Laws at the University of Hong Kong in 2016. Prior to that, he has also obtained his Bachelor of Laws and Bachelor of Business Administration (Law) from the University of Hong Kong. Prior to joining LC Lawyers, Ricky was a trainee solicitor at a US-based international law firm, assisting in matters relating to initial public offerings, mergers and acquisitions and litigation. Before his traineeship, he has also worked in the legal department of a French investment bank for two years, in the area of structured products. Ricky is fluent in English, Mandarin and Cantonese.